Budget club operator énergie Fitness is looking for a new financial partner after appointing Clearwater International and Canaccord Genuity as its new financial advisors. The firms – both which have pedigree in the fitness sector – have been tasked with finding énergie a financial partner which will be able to provide énergie with growth capital, as well as "liquidity for legacy shareholders", who are currently invested in the business. Clearwater International, a corporate finance firm, recently advised Fitness Hut – a Portuguese low-cost gym group – on securing investment from Viva Gym. It also advised Gymbox on securing growth capital funding from investment firm Business Growth Fund. Financial services firm Canaccord Genuity previously advised LA Fitness on its sale to Pure Gym. According to énergie CEO Jan Spaticchia, the search for a new financial partner is part of plans to complete "an aggressive rollout" in the UK. "After refining the brand and business model over several years, we believe that now is the right time to aggressively accelerate our growth plan," Spaticchia told Leisure Opportunities. "Our presence in the high-growth budget segment of the fitness club market, our new boutique-style offering ‘thé YARD’, and our franchise business model positions us at the nexus of three highly attractive areas of the market." He added that énergie's management team are expected to remain shareholders in the business. Énergie has been considering its options for a liquidity event for some time and in 2012 it abandoned a floatation at the last minute due to market volatility. As part of preparations for finding new investment, the company appointed Neil King – former managing director of 1Life Management Solutions – as its new chief operating officer earlier this year. At the time of King's appointment, Spaticchia said: “We’re looking at a capital realisation event at the back end of this year – it could be private equity, it could be an IPO – and this appointment will give me the opportunity to work on that." 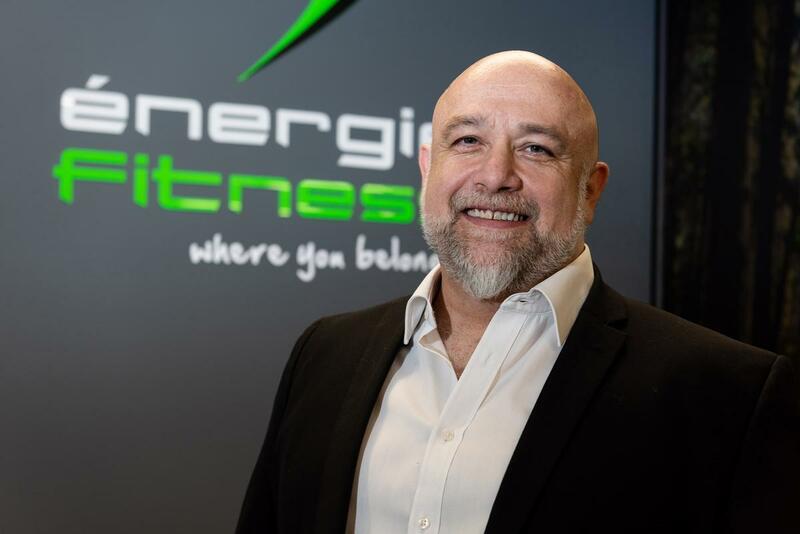 Founded in 2003, énergie is the largest and fastest growing budget fitness franchise group in the UK with 106 clubs open and in presale, around £30m network turnover and more than 135,000 members across the UK, Republic of Ireland and Europe. énergie grants between 30 and 40 new franchises every year and already has 26 clubs scheduled for opening in 2018.